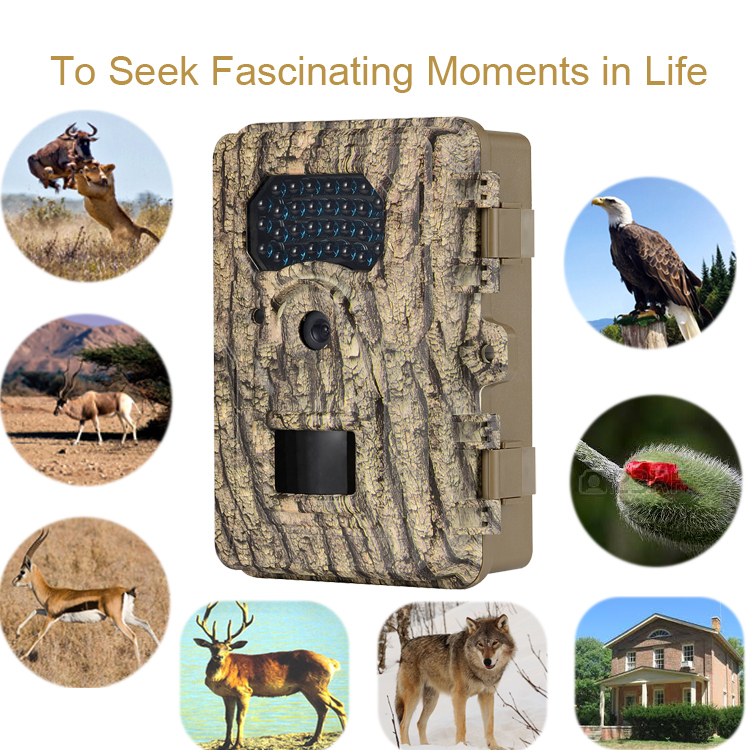 BG-526 audio recording trail camera, 12MP photo and 1080P HD video, it has 30 pcs 850nm IR LED, so detection range up to 20m at night vision. Make sure you can get clear black and white photo at night. At same time 0.5s trigger speed let you capture more animals photos once PIR work. 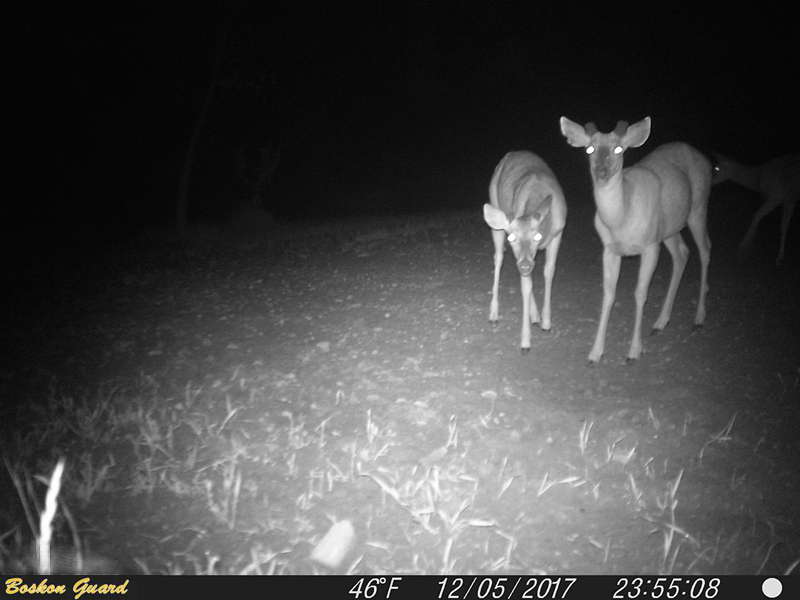 Q: Can animals see the infrared flash on this animal trail camera? 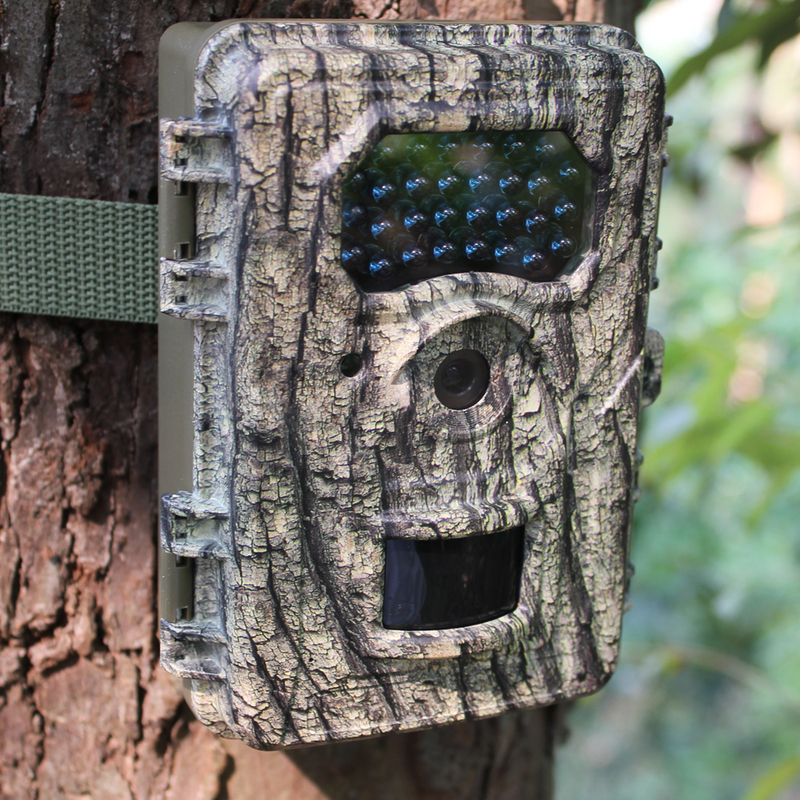 Looking for ideal Wild Game Innovations Trail Camera Manufacturer & supplier ? We have a wide selection at great prices to help you get creative. 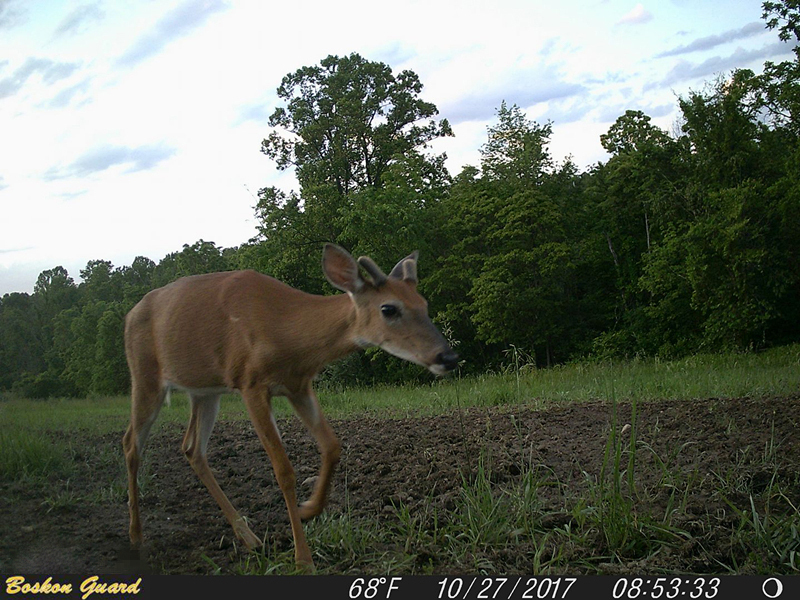 All the Cover Trail Cameras are quality guaranteed. 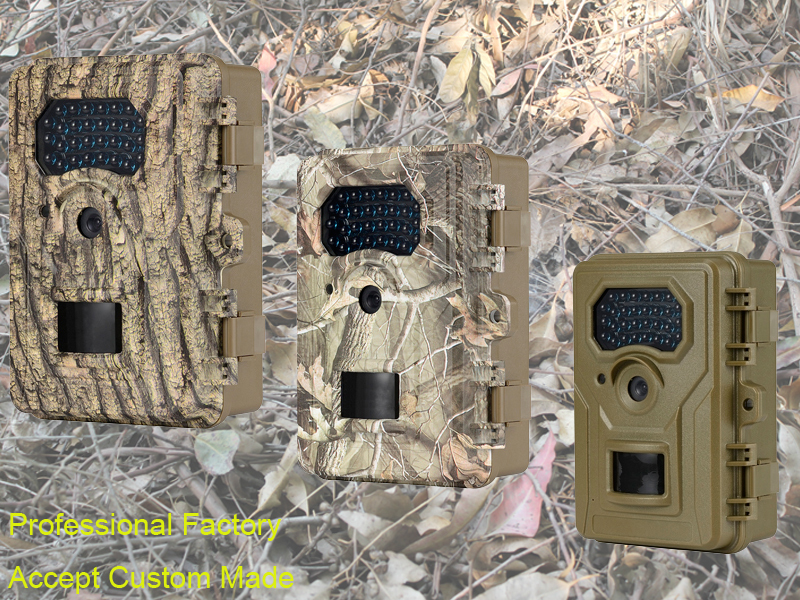 We are China Origin Factory of Trail Cameras for Sale. If you have any question, please feel free to contact us.